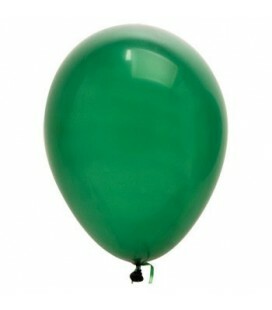 What's a party without balloons? 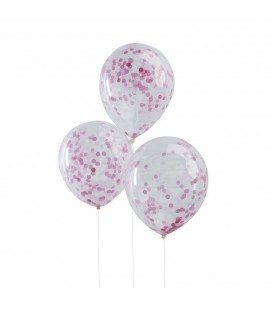 No other decorating staple is as fun and timeless as balloons. 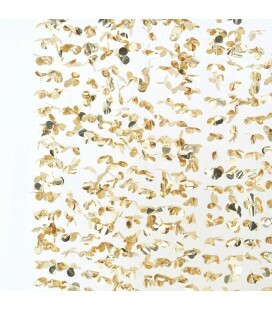 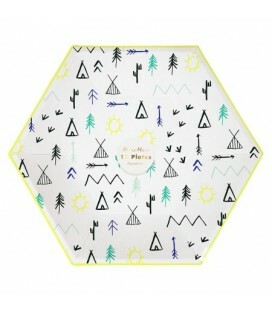 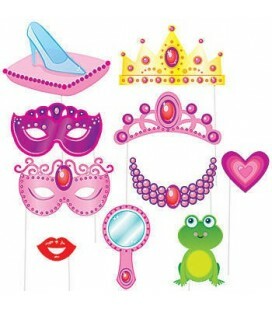 They make wonderful decorations, helping you set the scene at your party. 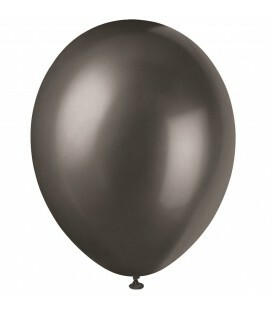 This giant balloon will create a vivid impact with a stylish eye-catching effect. 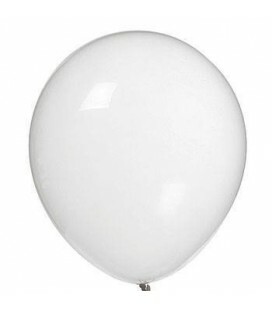 For a grand party, this grand balloon is a must! 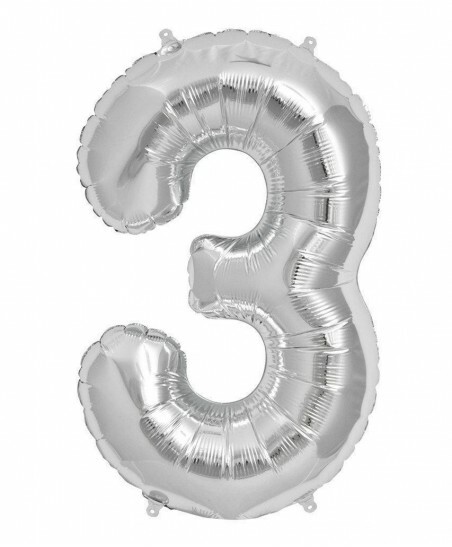 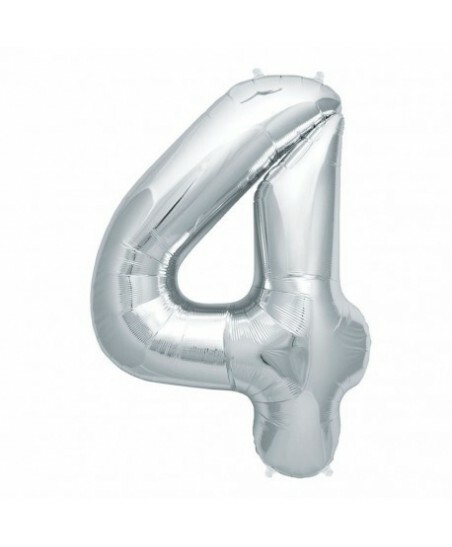 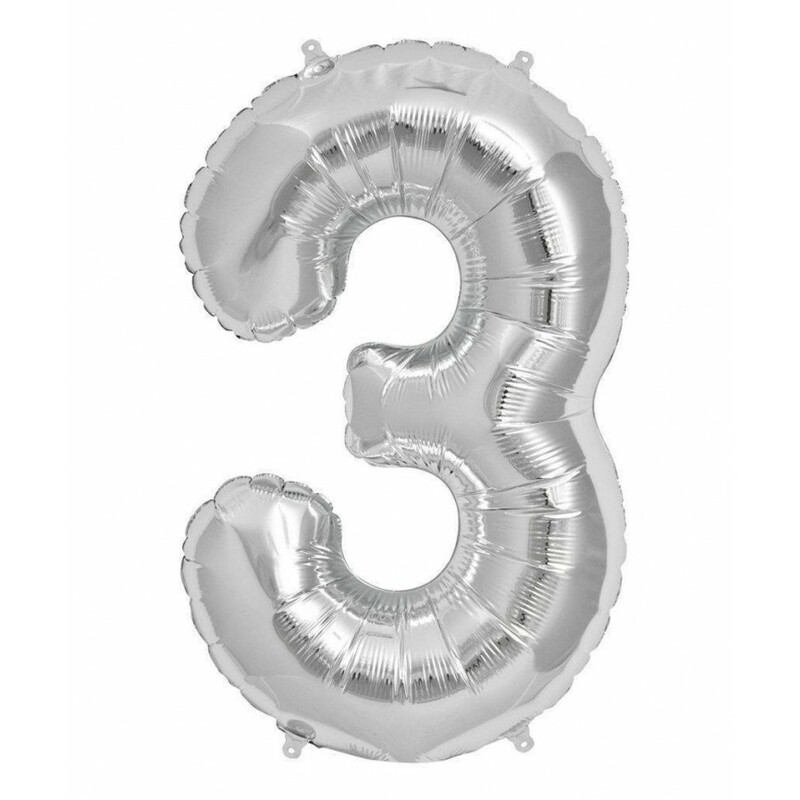 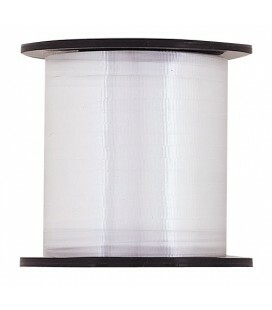 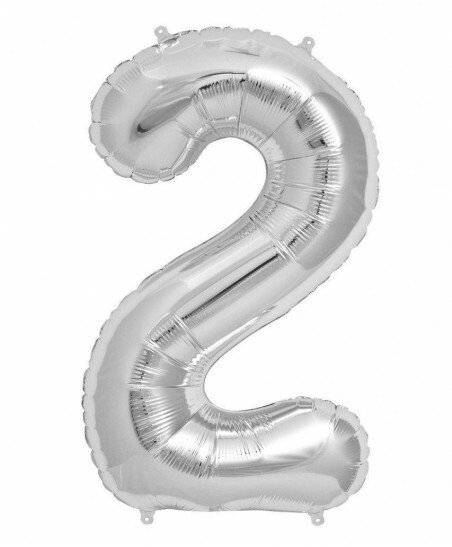 Silver "Super Shape" metallic Mylar balloon that will decorate and indicate with style the number 3! 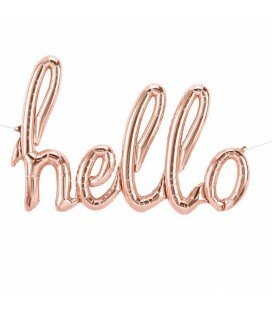 Sold individually and shipped flat.